← Latest News! ~ 01/26/2019. News & Reviews. 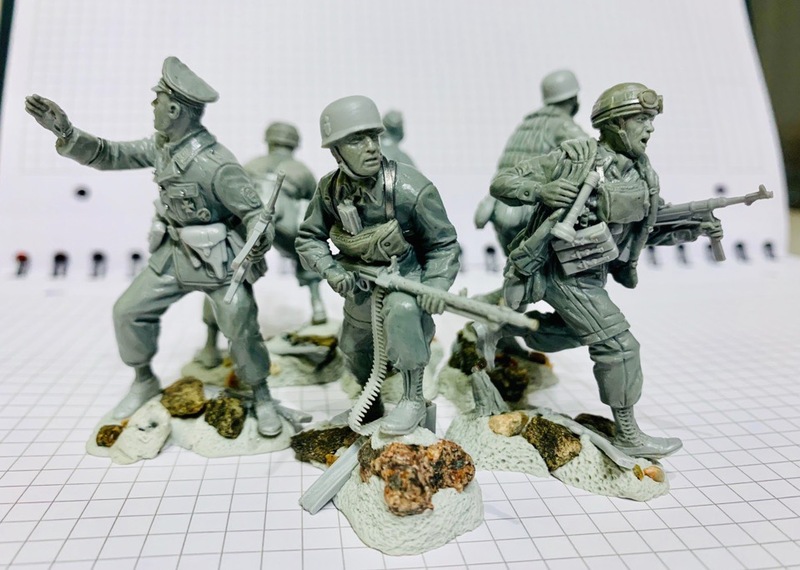 Plastic Platoon German Paratroops Set 1 & 2. Plus some Updates on Mars & Warhansa.